I am a Wild Planet Brand Ambassador. I received free Wild Planet products for review; however, all opinions in this post are my own. 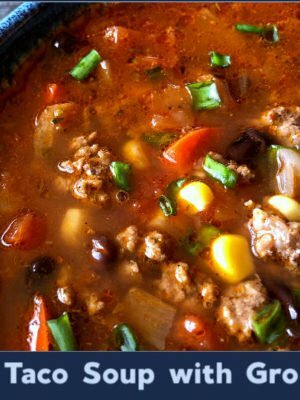 Let me introduce you guys today to my new favorite easy lunch! 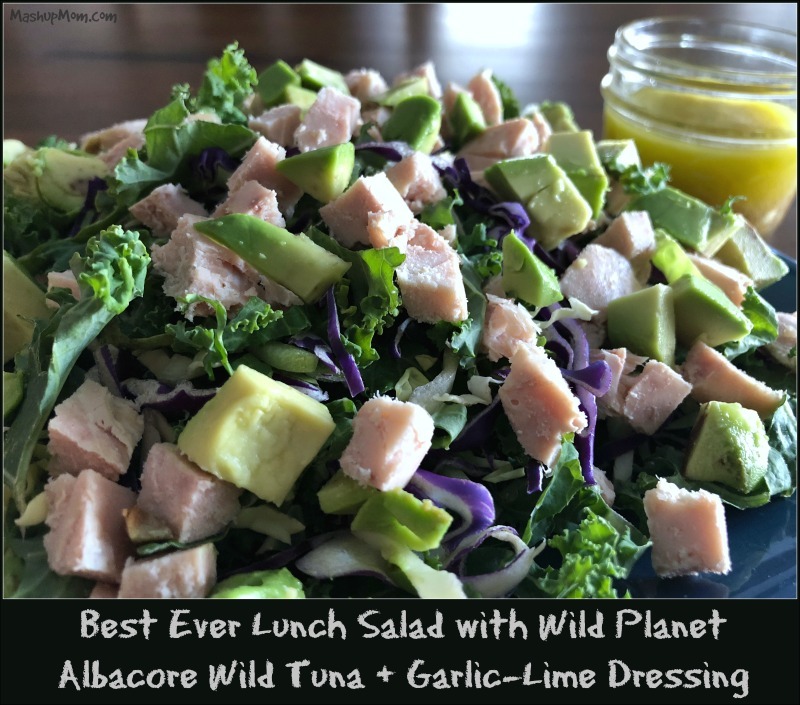 Here’s how: Just top a plate of your favorite crunchy bagged salad with half an avocado, a little of my homemade garlic-lime dressing, and a 3 oz pouch of this amazing Wild Planet Albacore Wild Tuna. This salad combination is packed with protein (21g per tuna pouch), Omega-3, good fats, and beautifully contrasting textures and flavors. 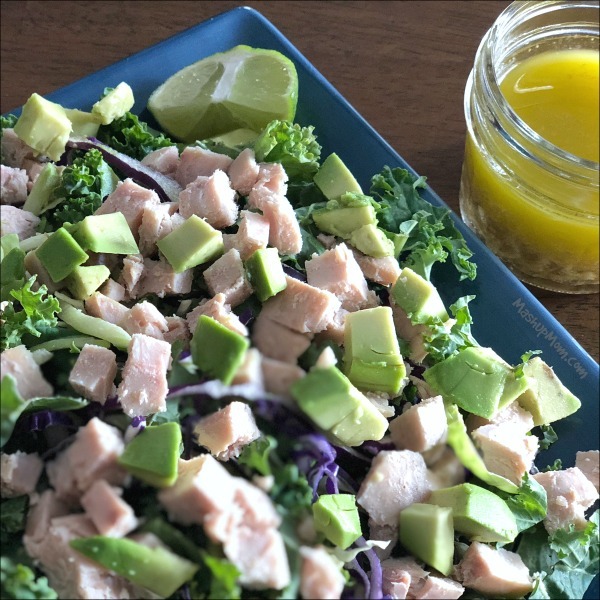 You’ll find my easy garlic-lime dressing recipe below, too, so that you can try this salad out for yourself — because this particular tangy & garlicky dressing goes so well with the flavorful & firm albacore wild tuna. Someone is just a little too excited here — this is my lunch, Bad Kitty Lucy! There’s no added liquid in these Wild Planet tuna pouches, which simply contain albacore tuna and a little sea salt — No water, broth, fillers, or pyrophosphate to drain away in any of the Wild Planet tuna products. 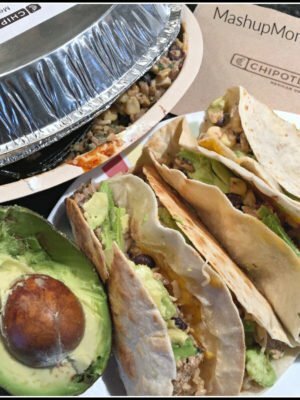 I sliced my tuna into cubes here to echo the shape of the avocado in my salad, but you can break it all up together with a fork or squeeze the pouch before opening to better incorporate the Omega-3 rich natural juices right back in. Wild Planet albacore wild tuna is also sustainably pole-and-line caught; they do not buy any fish that has been caught via FAD purse seine fishing. Beyond their use in lunch salads, these albacore wild tuna pouches are great for on the go: MashupDad brings them to work for a quick low-carb snack or lunch addition, or adds them to a takeout salad at work for additional protein. Mix all garlic-lime salad dressing ingredients together until nicely combined. Note: I skipped chopping the garlic, and instead just threw everything in my little food chopper and gave it a quick whirl. How’s that for a super easy lunch salad to help keep you going for the rest of the afternoon? 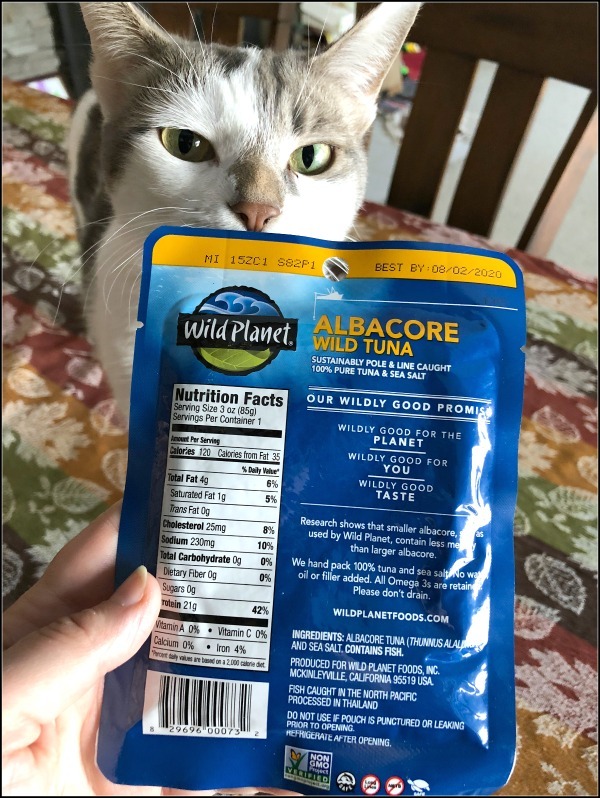 Here’s my Wild Planet wild albacore tuna review in a nutshell: Rethink everything you know about tuna pouches, because the Wild Planet albacore wild tuna tastes so fresh and rich! I feel better eating more wild seafood that is sustainably caught, too. 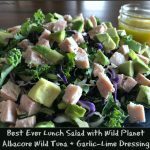 Read more about Wild Planet on their website and social media, and let me know if you give the Wild Planet albacore wild tuna pouches a try. This delicious dressing works especially well on a crunchy salad topped with wild caught tuna + avocado! I skipped chopping the garlic, and instead just threw everything in my little food chopper and gave it a quick whirl. I’ve seen their cans of tuna (and like them!) but hadn’t seen the pouches. This looks like a super easy, delicious lunch, so I’ll be keeping an eye out for the pouches. 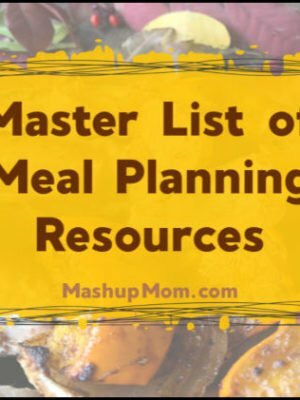 I’ve been away from couponing for a bit, back now and revisiting your site. I very (!!) Excited for the changes I see here!! Right on!! 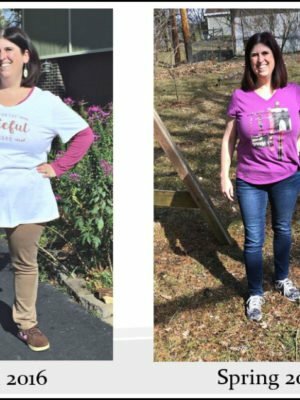 Avoiding processed foods and refined sugars is imo the way to go! Yay for you! !